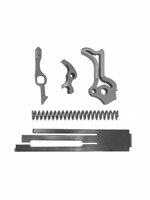 This set contains a Ultra Light Speed II Chamfered Hammer, Low Mass Sear, Low Mass Disconnector, Light Pull Sear Spring, and Wolff Hammer Spring. This set is specifically prepped and matched to give a 3.0 lb. trigger pull without any stoning of the sear or hammer. The hammer is the lightest alloy steel hammer available with a thumb cocking piece to provide the fastest lock time possible. The sear spring will need to be properly tensioned to give you the 3.0 lb. trigger pull in your pistol. 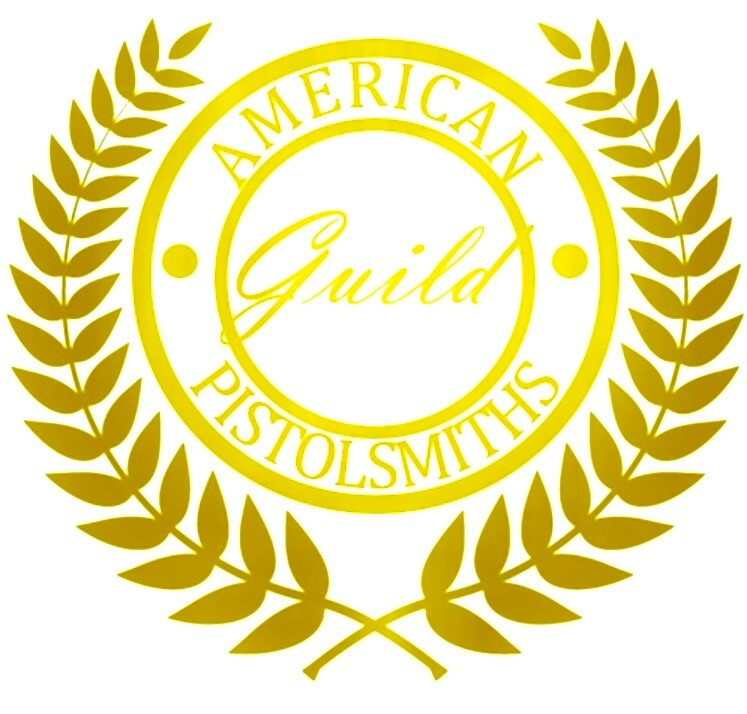 Suitable for use only in match competition 1911 pistols.